HomeUncategorized Should You Invest in Rental Properties? Should You Invest in Rental Properties? In an economy like this one, investing in rental property looks good to some and risky to others. People worry that they won’t find anyone to consistently cover the rental costs, but one plus to a down economy is that fewer people buy homes. Renting becomes a preferred option in many cases. It’s a good option for potential landlords, too, because there are tax credits associated with renting out property to tenants. If renting looks like a good idea to you, and if you’re interested in the tax credits, make sure that you have a few things going before you get started. First of all, you’ll need to have a property that is livable and ready to put in the classifieds. You’ll also need to consider the location of your current property, or the one that has caught your eye as a possible rental unit. 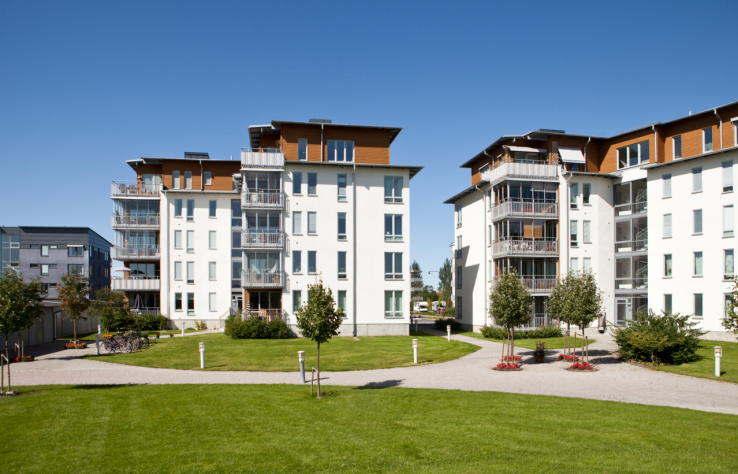 Is the unit a residential home or an apartment complex? Who are you trying to attract to the home, given the type of community you live in? Asking these questions and searching out the things possible tenants will search for increases your odds of getting someone to live in the home. Second, you absolutely must have the capital to make the home livable, pay for any repairs, and cover the mortgage in the event that it stands empty for awhile. A good rule of thumb is to have two or three months of mortgage payments socked away so that you don’t lose the property if something unexpected occurs. The benefits of rental investment are the return from tenant payments, of course, and the tax write-offs that come from the investment. The property will most likely also continue to appreciate in value as long as you own it, meaning that if you decide you don’t want to rent it out in the future, you could sell it when the market improves.